All the information on this website is published in good faith and for general information purpose only. This website, its owner, any emails sent as a result of subscribing to this website’s email list, and any communications, texts, phone calls, videos, instant messages delivered do not offer medical advice and no claims of such are being made. The content on this website is not intended to diagnose, treat, prevent or cure any disease or condition. The content on this website and content distributed by the owner is not intended to substitute for the advice, treatment and/or diagnosis of a qualified licensed professional. I am not a medical doctor, dietician, nor nutritionist. I do not hold a degree in medicine, dietetics, or nutrition. I make no claims to any specialized medical training, nor do I dispense medical advice or prescriptions. Rather, this website and its owner strive to offer the latest in natural, holistic self-care advice for those seeking same. Nutrition and/or nutritional supplement claims may not have been endorsed by the FDA. No claims for these products are made beyond those of the manufacturer. As always, we strongly recommend you seek the advice of your physician before beginning an exercise or nutrition program. By using this website, you hereby consent to the disclaimer and agree to all terms, policies, and conditions. While this website and its owner appreciate the Testimonials received from satisfied clients, and all programs and services are designed to benefit you as an individual, no claim is made that past performance is indicative of future results. 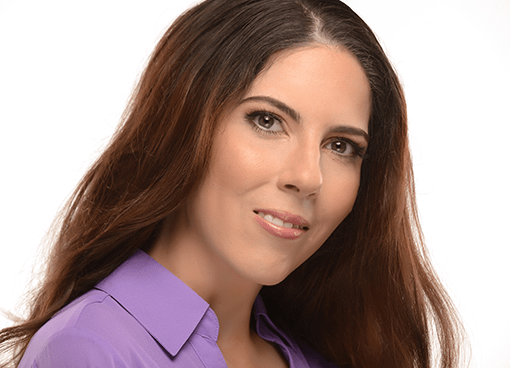 Receive business-building resources and access to exclusive online trainings to accelerate the growth of your health and wellness empire! 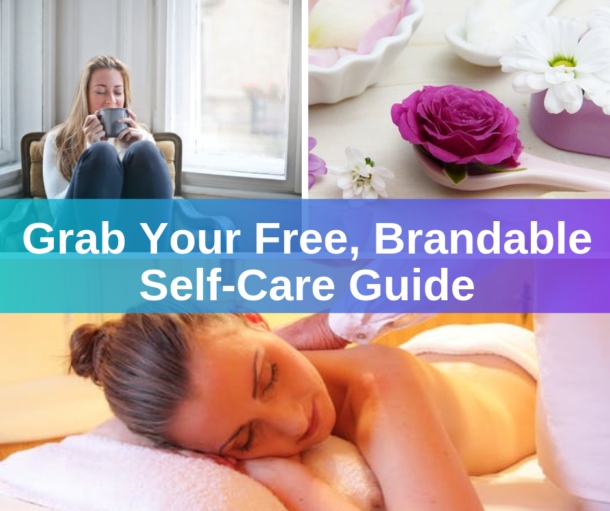 When you join my VIP list you will also receive a FREE copy of my brandable SELF-CARE module to help you grow your business.